GIS Stands for Geographic Information System. GIS is helping everyone in every field. Be it Telecom industry, Medical industry, Agriculture Sector, and there are many more industries which are using GIS on a regular basis. So, to provide an ease of GIS, so many mobile applications are now available. 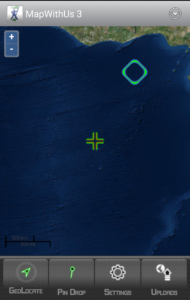 So, here we are to introduce you with the best GIS applications for Android And IOS. In case if you have not visited our Previous article use of GIS – 16 different industries covered. Here is the link. These are the best 5 GIS applications for android and IOS. 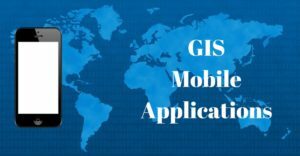 Lets Check what are the specialty of each of these GIS applications for Android and IOS. 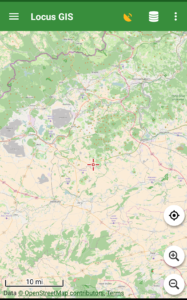 MapIt is the another GIS application for android users. 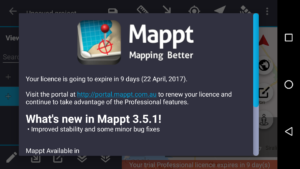 Mapit is widely used and one of the popular mobile application which is used for several purpose like environmental surveys,woodland surveys, road constructions, land surveying ,tree surveys, site surveys and soil samples gathering. Direct export to Dropbox or FTP location. It has possibility to record multiple points ,lines and polygons on one layer. Import/export attributes from file and much more to discover. Address and location search . You can also create new polygon or line features measurement details like area or length are also available. possibility to group data into several layers. it also allows you to local export or remote export. It has Clusters for point map markers, efficient way of having large number of points on the map without performance issues. support for WMS and ArcGIS . it has possibility to create and maintain sets of attributes . 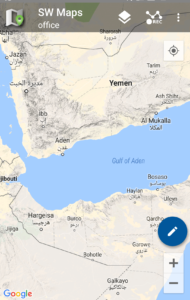 It provides base Map : Google Map, Bing Maps, Open street Maps, Mapbox. SW maps is a free GIS application which helps you in collecting, sharing and representing Geographic information. No matter whether you are conducting full scale GNSS survey with high precision instruments,need to collect large amount of location based data using nothng but your phone,or just need to view a few shapefiles with labels over a background map on the go, SW Maps has it all covered. Conduct high accuracy GPS surveys using external RTK capable receivers over blue tooth. 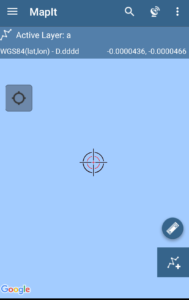 Draw features on the map by adding markers and measure distance and area. online base maps are also available : Google Maps or open street view. it provides shape files layers, with categorized styling. It also allows you to connect with external GPS. You can also label features based on attribute values. You will be able to easily export the collected data to KML files or shape files. You can also import your KML or shape files to MapWithUs system. These are the functions you can perform with Map with us GIS application. You can also download Map with us from here . You can also check its iOS application here. It allows you to create,edit,store and share all types of geospatial information. You can geotagged photos and gridding. Import and export popular GIS formats such as shapefiles, JP2, and kml/kmz. You can drop down forms for faster data collection. Geofencing capabilities make sure you never breach a boundary. you can also share the data between popular cloud storage like Google drive. It also provides advanced map tools like – map overlays,offsets,WMS sources support. It also forecast the worldwide weather 24*7. These are all the 5 Helpful GIS Mobile Applications – Free GIS Apps available free of cost. 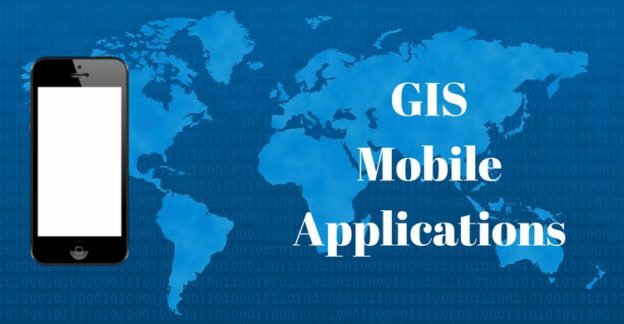 If you know about any other such app do let us know by commenting below in the comment section of the 5 GIS applications for mobile which are helpful.